One billion years ago, volcanoes bulged from the landscape and hot lava coated the future towns of Monroe and Marshville, Waxhaw and Wingate in Union County. 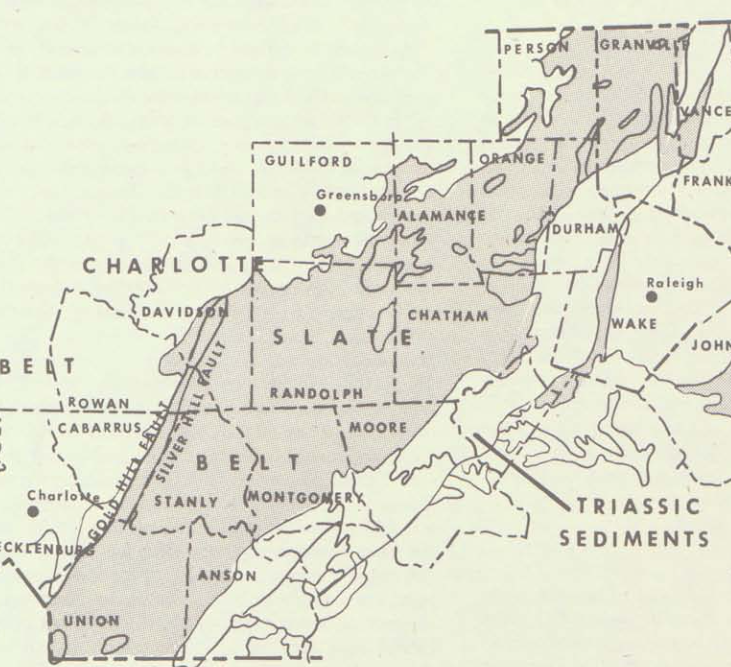 This region is known as the state’s “slate belt” — rocks formed by volcanoes. 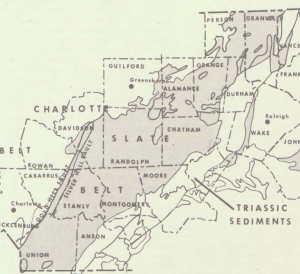 Where there is a slate belt, there is often naturally occurring arsenic. That arsenic can be sloughed into groundwater, where it can find its way into drinking water wells, And people who are exposed to arsenic, particularly for a long time, are at greater risk for cancer — and possibly Alzheimer’s disease. Many people in Union County, a bedroom community of 212,000 people near Charlotte, live in not only the Slate Belt but also in rural areas that rely on private wells for drinking. Union County also has the highest rate of deaths from Alzheimer’s disease in North Carolina. According to state health data, the average mortality rate from Alzheimer’s in North Carolina is 29 per 100,000 people; in Union County, the rate is twice that: 61.9. 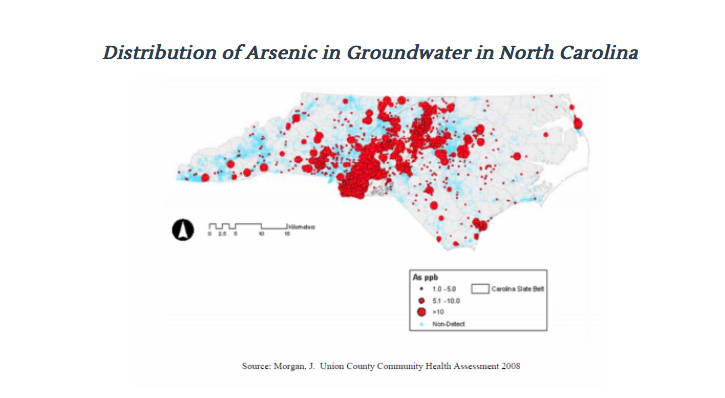 The strengthening connection between arsenic exposure and Alzheimer’s has led Duke University researchers to explore how coal ash ponds, which also contain high levels of arsenic, could be a risk factor for the disease in those living nearby. Dr. Julia Kravchenko, an assistant professor in the Department of Surgery at the Duke School of Medicine, is researching potential links between arsenic from coal ash and the fatal brain disorder. For example, Gaston and Rowan counties, which are on the western edge of the Slate Belt, contain three coal ash ponds, and have elevated levels of arsenic, have higher than average rates of Alzheimer’s deaths, 38.1 and 45.9, respectively. Some counties with coal ash ponds, such as Stokes and New Hanover, which are not in the Slate Belt, do not. “We need to next look at co-factors and check correlations in other states,” Kravchenko said. I want to tell you, the sad truth of my family member, who has Alzheimer disease..it was diagnosed 2 years ago..and we have been living here on Wildlife Rd, Belmont, NC for 41 yrs.. I feel this article is proof of my loved one’s disease..It is sad we couldn’t be warned years ago. This is reality for us..and it is hard to cope.